At SAS Daniels we recognise the importance of ensuring your business, personal and family needs are protected within the fast moving environment of agricultural law. 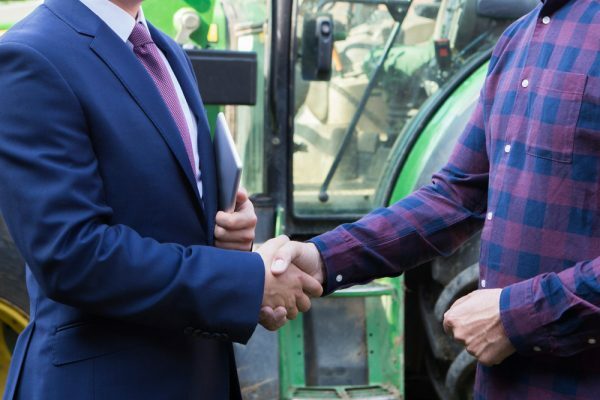 Within our team we have solicitors who are experts in the law around agricultural disputes and who can help resolve your problem no matter how complex it might be. 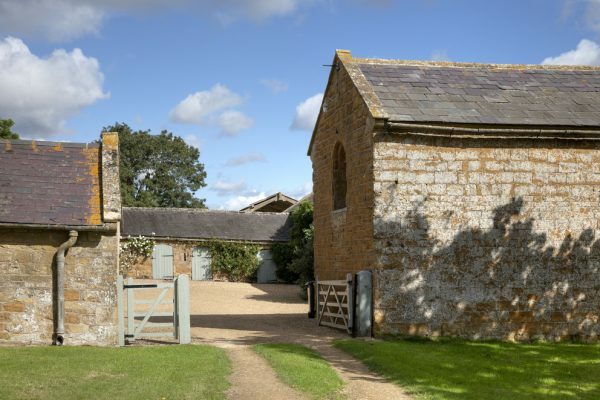 The key to dealing with agricultural disputes is for the solicitor to have an understanding of the agricultural setting, what it means on an everyday basis, how the dispute can best be dealt with to preserve relationships and to look after assets for the next generation. Our team will work with you to build a relationship and fully understand your legal matter so that we can tailor our advice to your individual needs. How do agricultural disputes differ? 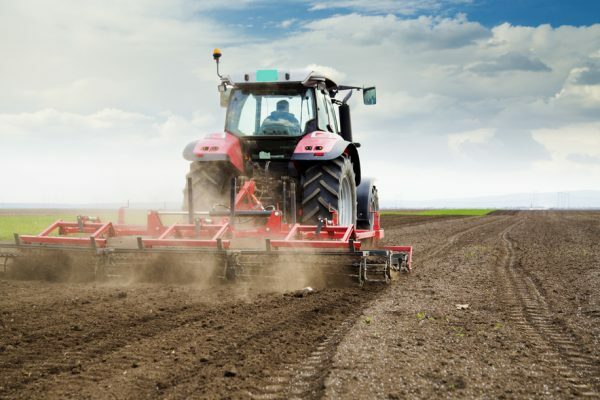 Our team’s strengths lie in the range of services that we provide for our agricultural clients, serving both their commercial and personal requirements. How can our agricultural law solicitors help you? We are proud to act for a wide range of agricultural clients, including farming businesses and partnerships, rural family estates and smallholders serving both their commercial, family and personal matters. 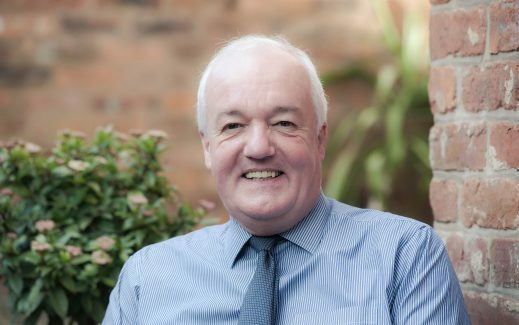 We work with surveyors, accountants and land agents in the region to ensure that we are leaders when it comes to our understanding of local and national issues and how these impact upon our clients. Water supplies & drainage disputes. Agricultural law can be extremely complex and problematic due to the many different areas that it covers and its fast changing nature. Without the proper legal assistance these issues can lead to severe financial and personal implications. Our agricultural law solicitors will provide you with a professional and personal legal advice that can prevent these issues from occurring. For more information or to speak to one of our Agricultural Law team, contact us today. Will the farm have to be sold in a divorce? I own 70 acres of land which I rent out. Because I do not farm it myself, is the land subject to inheritance tax when I die and if so, is there anything I can do about it? Will my farm have to be valued for the divorce? I granted an agricultural tenancy many years ago but it wasn’t put in writing. What kind of farming agreement is in place?